This past week end, this Allergic Traveler had the opportunity of attending a peanut free baseball game at the Durham Bulls Stadium thanks to Andria Youngberg, Theresa Nguyen and Trish Gavankar of NC FACES. They did a nice job of organizing the event. Before telling you all about the event, let me tell you about NC FACES. They are located in Raleigh, NC. 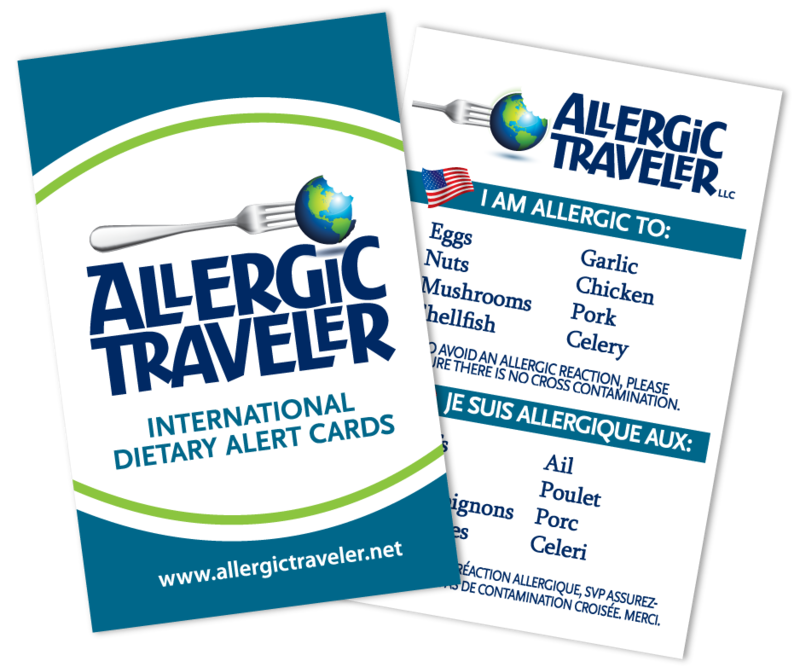 I have been in contact with them as I am trying to get a food allergy support group started locally (in Greensboro). Andria, one of the organizers has been very helpful with offering me tips and suggestions on how to get the group going. NC FACES started with only a handful of families and today they are up to over 300. I am drawing my inspiration from her to get the Greensboro chapter started. In it’s ninth year, the NC FACES team has this day running as a well-oiled machine. There was an area reserved for the friends and family of NC FACES. Tables were washed down to eliminate peanut residue. The area was pressure washed and no outside candy was allowed into the area. The day was all about kids having fun and enjoying a safe zone. What was the best about this was there were plenty of people there, some with allergies and some without. No matter who you were in the crowd, you knew the severity of having a food allergy. It was very comforting being there. You could look around and wonder who had allergies and who did not. There was no point though as we were all equal! The weather was gorgeous and hot however the game ended up getting rained out. It was amazing how quickly the crew came out to try and keep the field dry. Because we drove in from over an hour away, my husband and I wanted to get back before the weather got worse. In the end I have no idea, which team won, but it did not matter, as everyone in our crew was all smiles! That’s so awesome! I’m sure those kids (and the adults!) had an absolute BLAST! How great would that be to get the Grasshoppers on board… Fingers crossed! Sounds like an fantastically fun and productive outing!